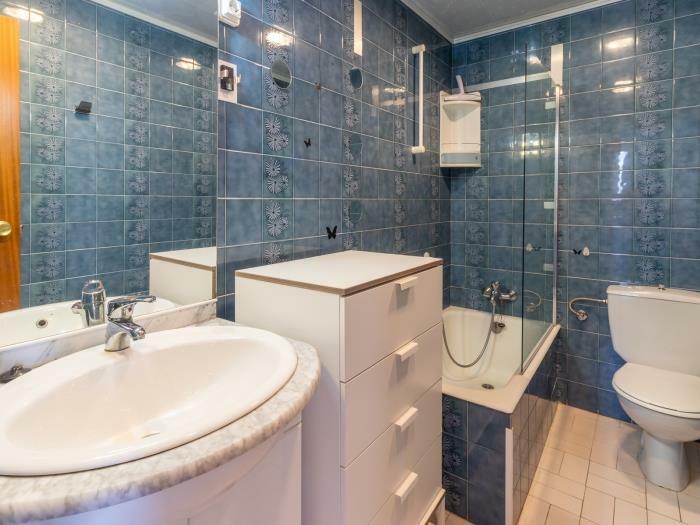 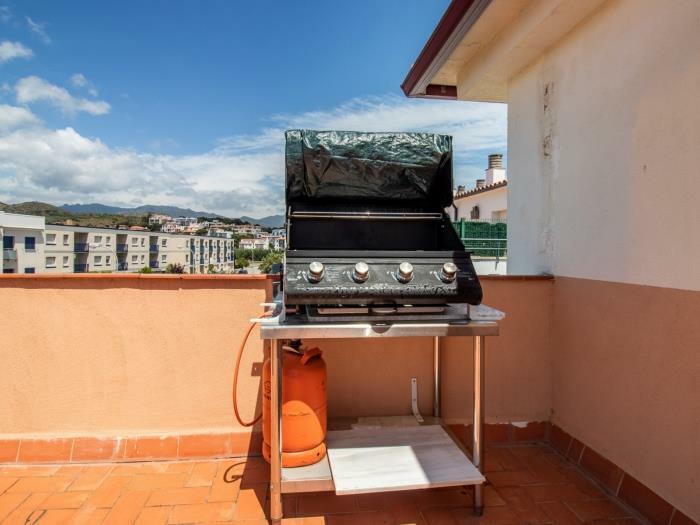 Last floor apartment well-equiped for 2/4 persons, large pleasant terrace with barbecue. 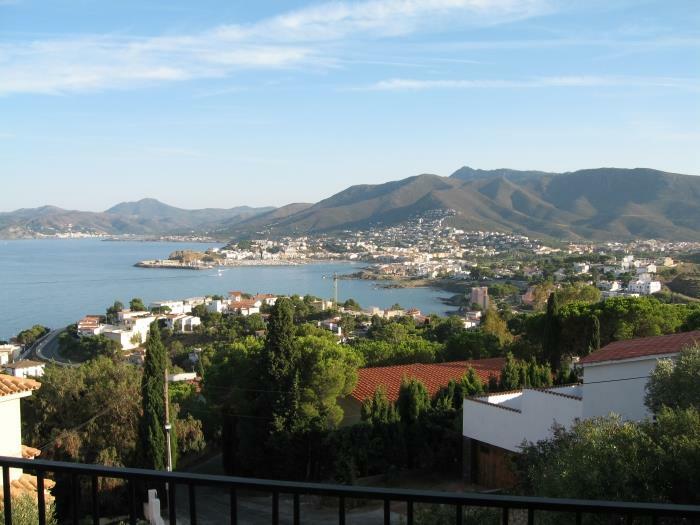 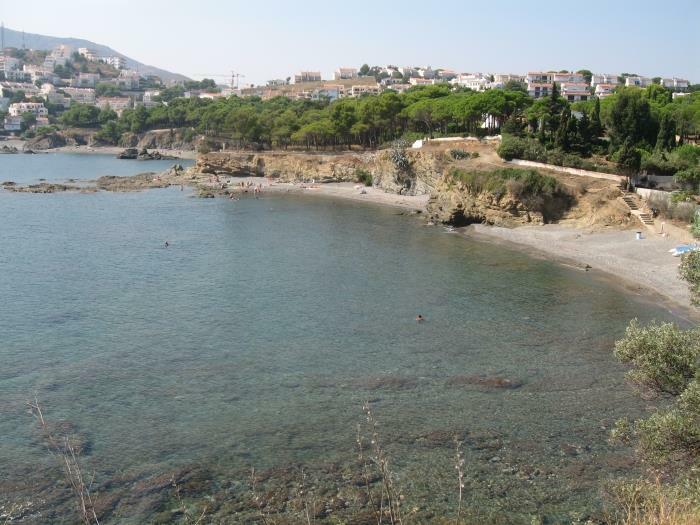 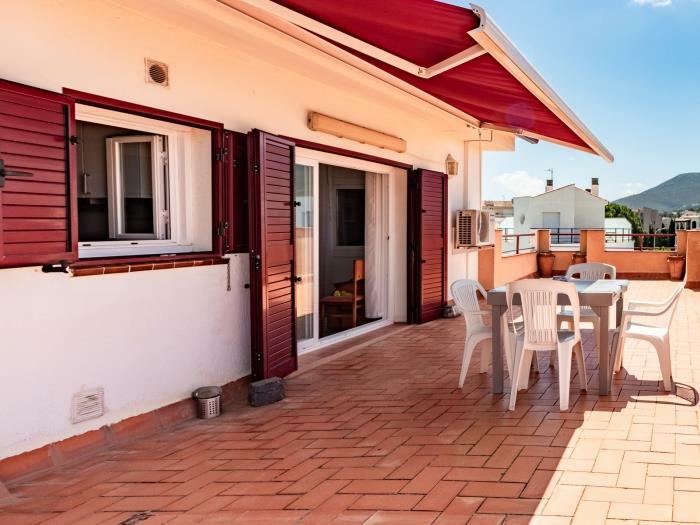 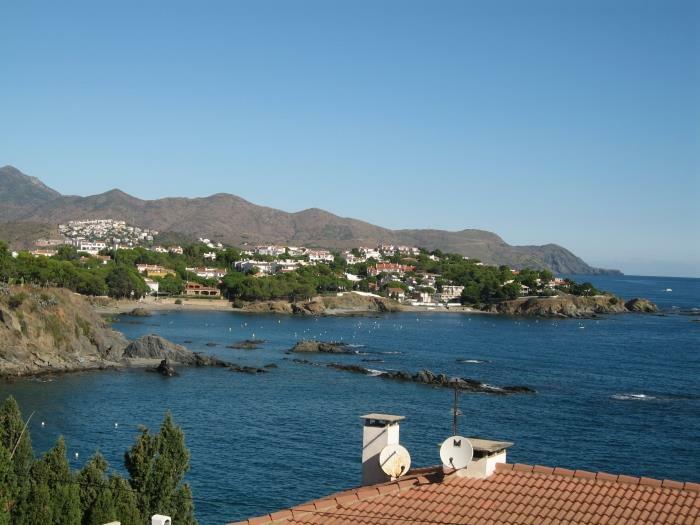 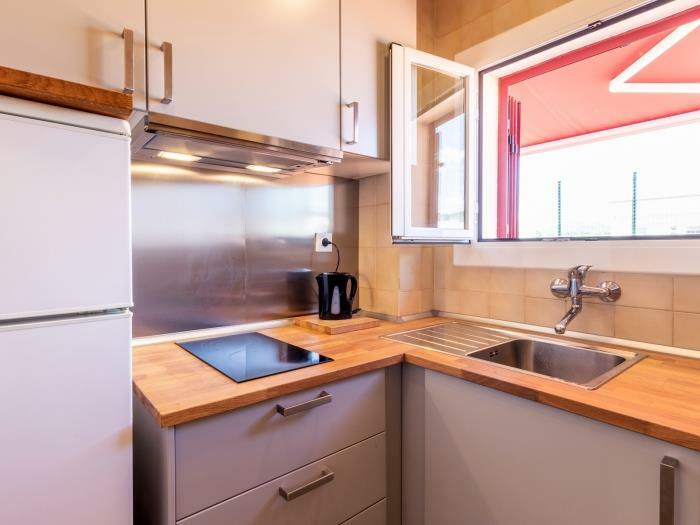 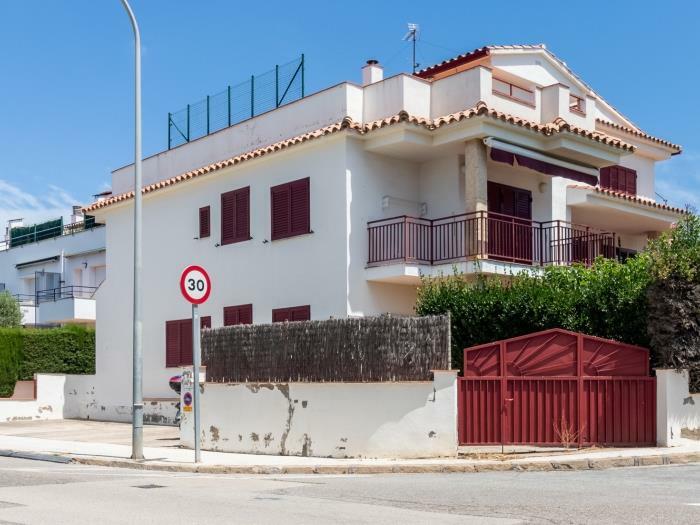 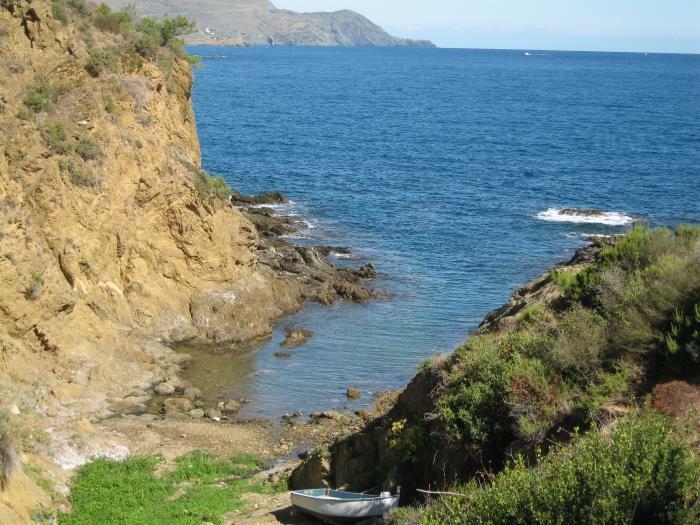 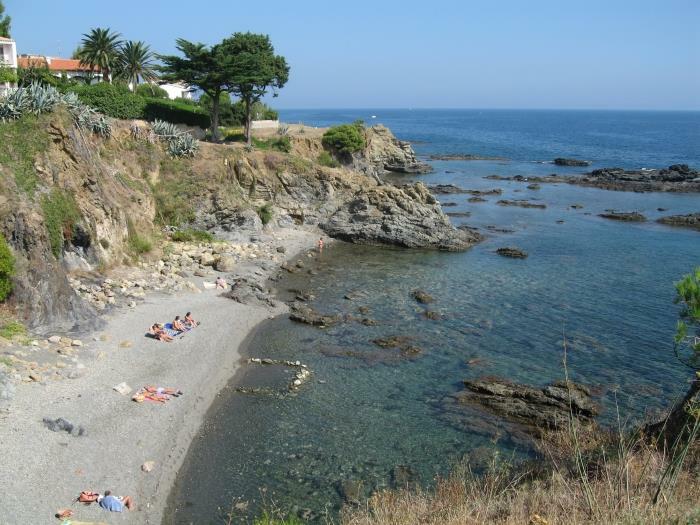 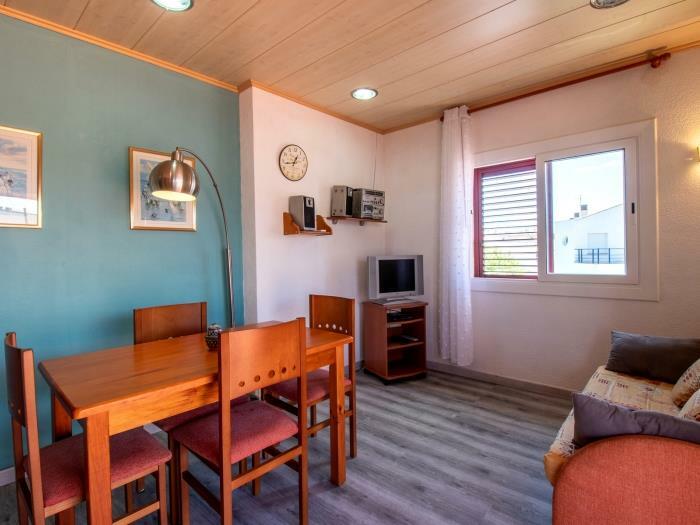 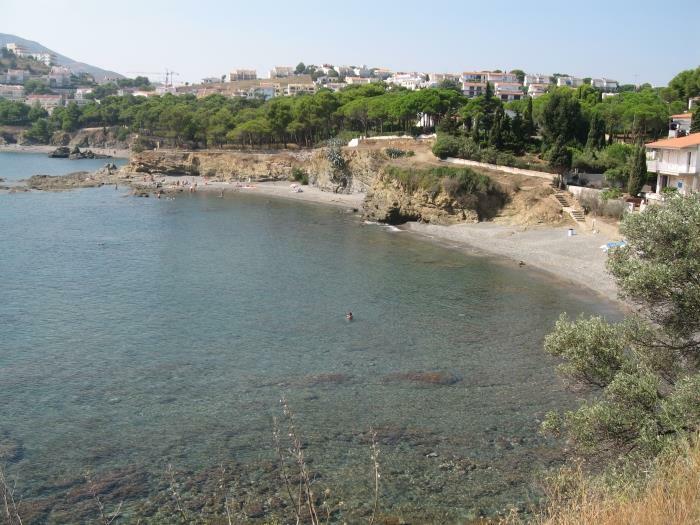 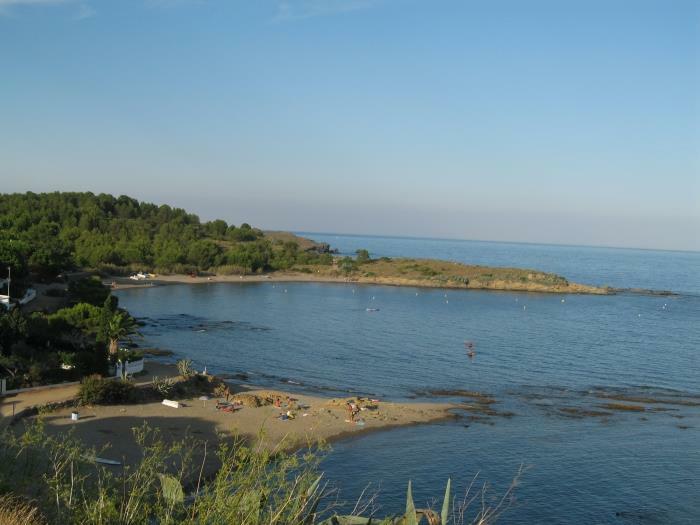 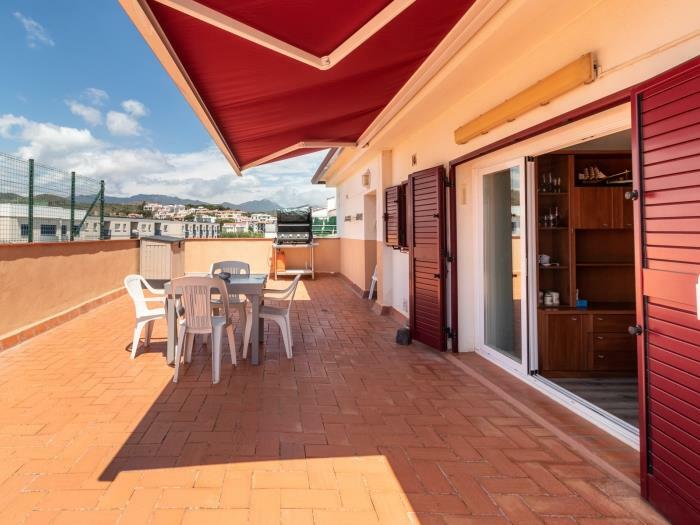 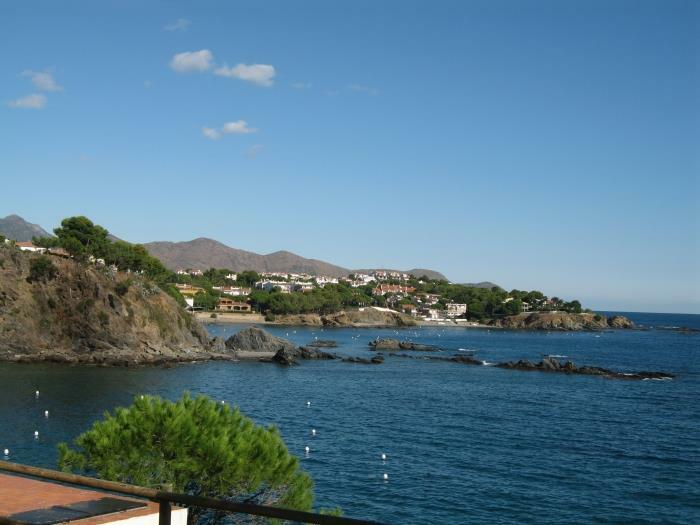 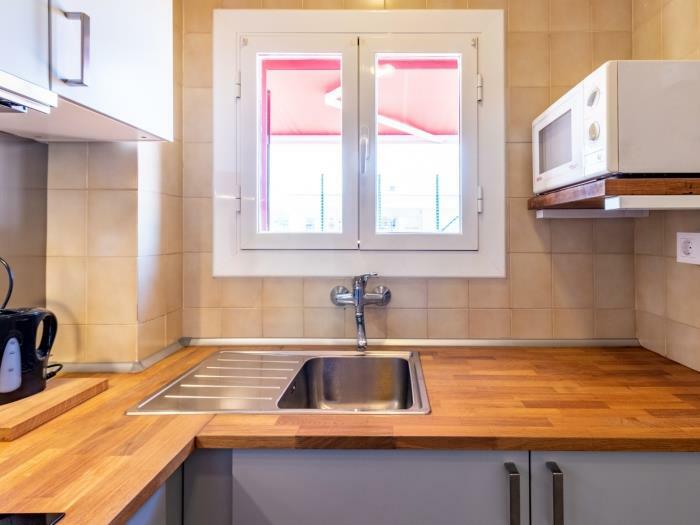 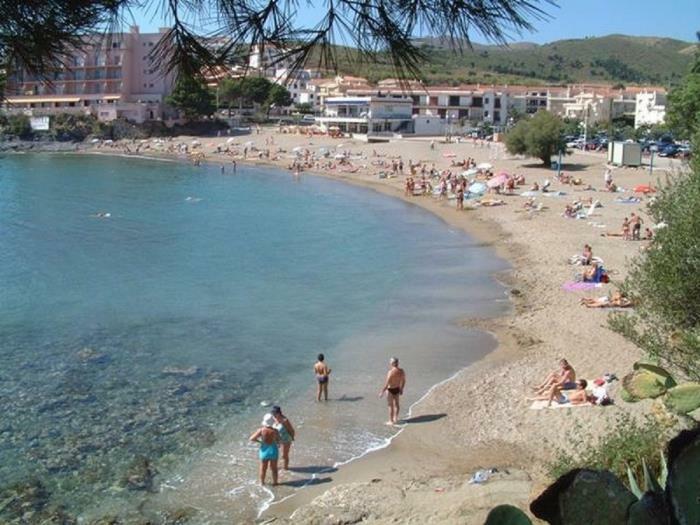 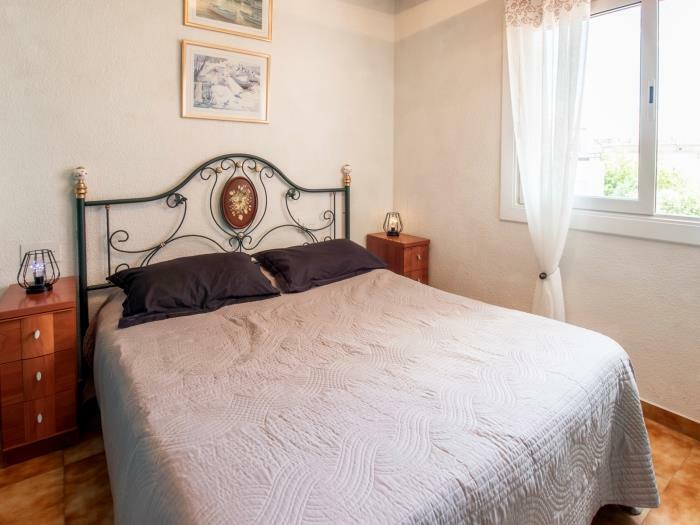 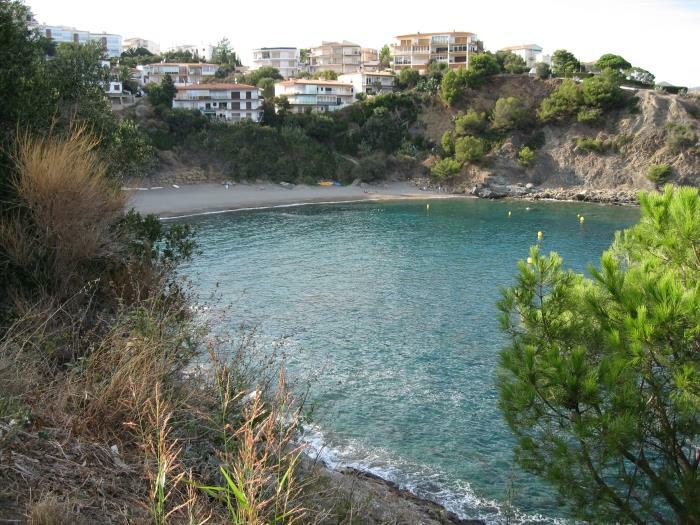 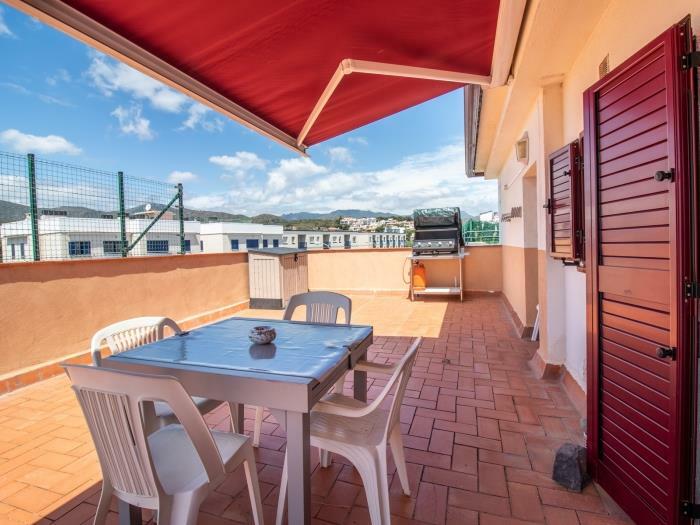 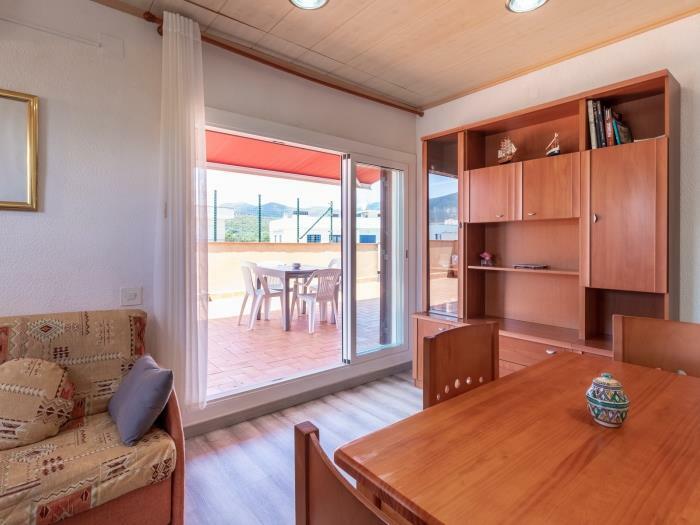 Located in a quiet area, at 150 m from the beach and 600 m from the Harbour and shops. 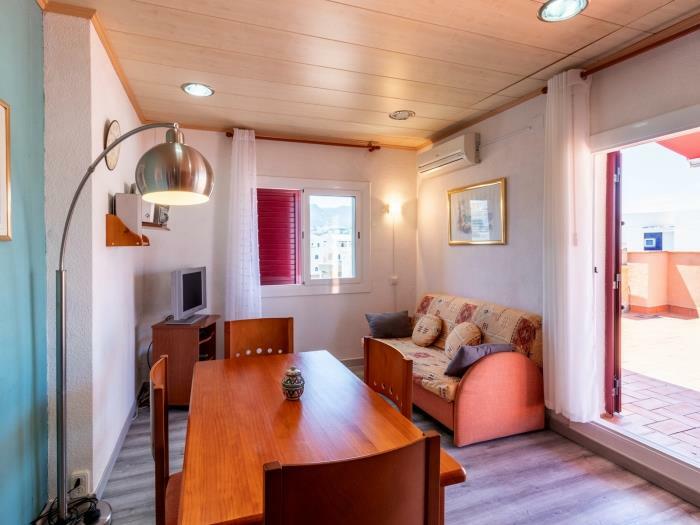 It consists in a bedroom with double bed, living/dining-room with sofa- bed, kitchen, bathroom with bath, shower and WC., private parkplace.